Ready to try your hand at wildlife photography? An African safari is just the place for it. Maybe you’re new to capturing wild fauna, or maybe you’ve got plenty of experience behind a shutter. Either way, prepare yourself for a photography opportunity of a lifetime. Here are a few tips to make the most of it. Come prepared. If you have new gear, make sure you feel comfortable with it. A lot of people come to East Africa with the best possible equipment but spend more time trying to figure it out than focusing on the animals. Pack appropriate lenses. You actually don’t need the longest ones there are. Except for shooting birds, anything between 200 – 400 mm will do. Big, heavy lenses can sometimes become a handicap in the cramped safari vehicles. Consider a private vehicle. That way you are free to move around and you don’t have to take any other people into account when framing your photo. Always be ready. It’s just like fishing. At some point, you may be driving around for hours without seeing anything. But then, all of a sudden, the shot of your lifetime appears right before your eyes. Have your camera set on automatic or set to the settings best for the current lighting situation. Don’t forget to carry extra memory cards in case you run out of space. Go for proximity. Try to get as close to the animals as possible. Even the best lenses will loose nice details if you’re too far away. Plan your lighting. The best time to take photos is in the early morning and late afternoon. This is when the natural light is best and when the animals are most active. Consider composition. A nice background is equally important as good details. An animal in full frame doesn’t necessarily make a good photo. Look at the landscape and the surroundings. Be creative. Use context to make the picture come alive. Get down low. Always try to take your photos from a low angle. Most people photograph from a standing position, with a downward perspective of the animals. Those pics actually turn out quite boring. Get down on the ground. There’s no better secret to a good animal portraits than eye-leveling with these magnificent creatures. Use the bean bags that are provided by most safari operators. Holding the camera while shooting at low apertures and low shutter speeds will most certainly result in a blurry picture. Even the most steady hand will shake a little, especially when you are eye-to-eye with a big leopard. 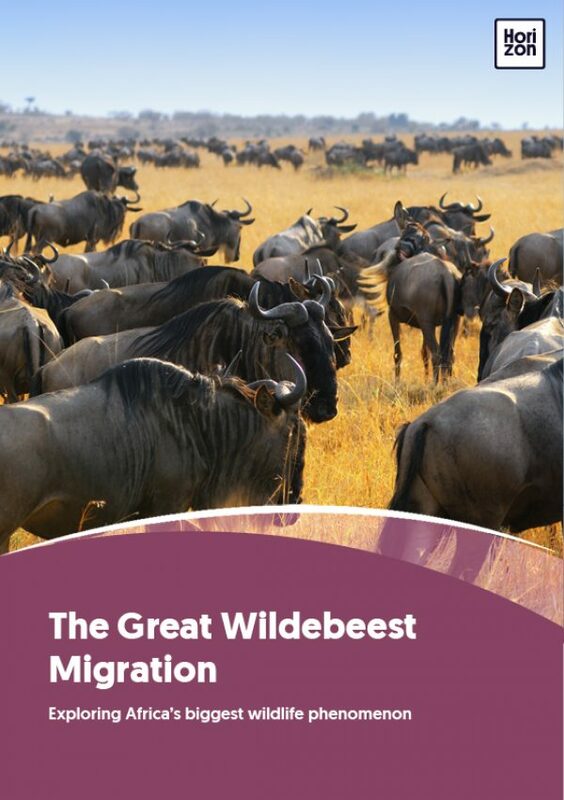 Previous Health And Safety Next Is The Great Migration In Danger?